This is a bit of a rehash of her wonderful podcast, but Grammar Girl is always a pleasure to listen to, and I love being reminded about the rules. (I think I got those commas in the right places.) I highly recommend this book even if you've listened to everyone of her podcasts. She's engaging and a great listen. I use it at school with my kids. 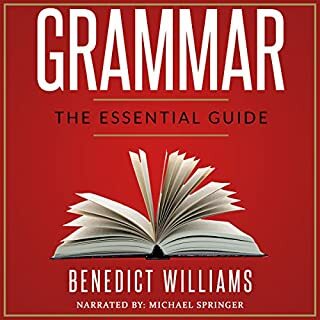 This book is assembled from the best of the Grammar Girl podcasts. She is funny and the book is great for high school students to doctors and professors. A fun way to either learn from the beginning, or to be reminded. Full of helpful tips that she makes easy to remember. Would recommend to anyone wanting to brush up. A brief but informative audio book; which the author continues in her own website. 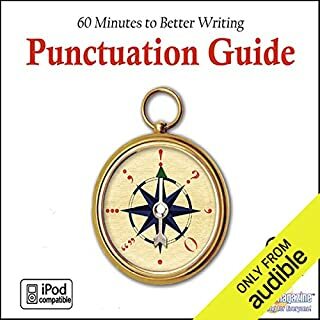 The audio book is a good listen for beginners or those that just get baffled over proper word usage. 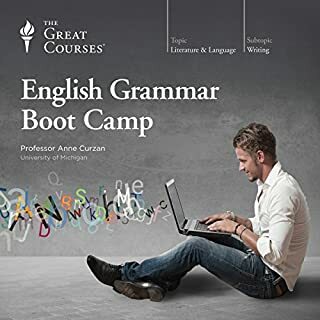 Finally I understand English Grammer! I don’t recommend this book for audio. I think the content of this book is better for reading. 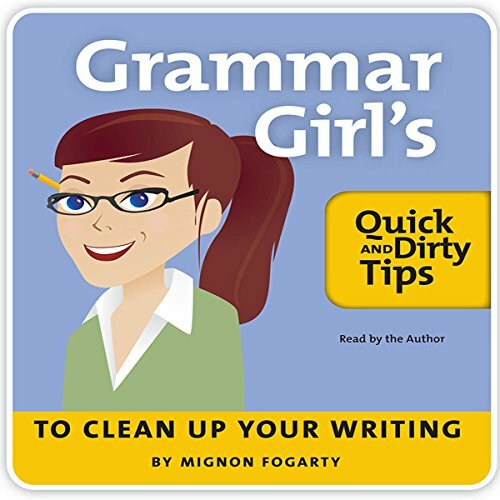 What made the experience of listening to Grammar Girl's Quick and Dirty Tips to Clean Up Your Writing the most enjoyable? It is always enjoyable when the book is narrated by the writer. I listen to her podcasts so this was a easy selection and it didn't disappoint. 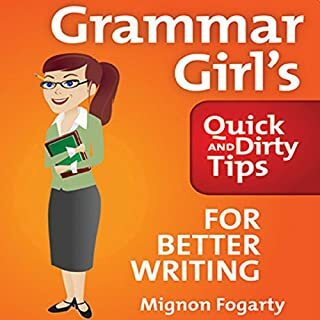 What other book might you compare Grammar Girl's Quick and Dirty Tips to Clean Up Your Writing to and why? 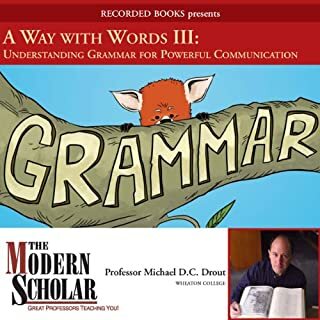 I have many books on grammar and an audio book is much more interesting than print for this subject. A pleasant voice with a touch of humor always makes retention of a tedious subject easier. I can't imagine a film about grammar. I don't think many people would buy that movie ticket. 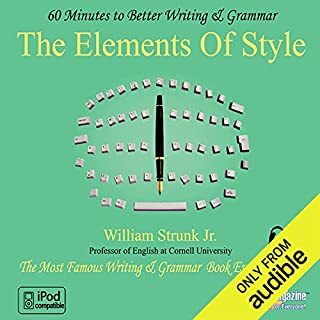 Good tips and an easy listen for anyone wanting to improve their writing skills for either professional reasons or just basic communication. I was hoping for more writing style tips. Still, it is a great guide on the topics presented.